Guitar: Joined Soft Machine in 1975 for the ‘Softs’ album and then ‘Alive and Well’ and has been the main soloist of the band ever since then. Described by Pat Metheny as ‘One of the best guitarists’ he is hugely in demand and has also played with Caravan, Hawkwind, John Williams and Billy Cobham. 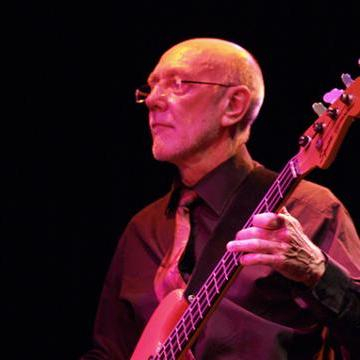 Bass Guitar: Roy contributed double bass parts to Soft Machine ‘Fourth’ (1971) and also ‘Fifth’ (1972), and replaced Hugh Hopper on electric bass with the release of ‘Soft Machine 7’. 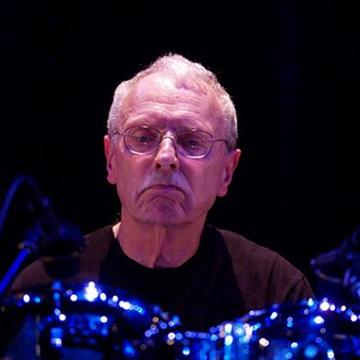 Drums: The longest serving member of the band, he joined Soft Machine in 1972, He played on half of Soft Machine 5, and has been central to the band ever since. 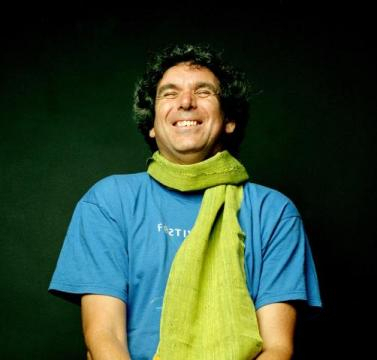 John was also a member of spin off groups Soft Works, Soft Ware and Soft Machine Legacy and as well as being a member of Soft Machine he has a distinguished career as one of the finest and most respected of contemporary drummers, playing with Jack Bruce, Nucleus, Eberhard Weber and John Surman. 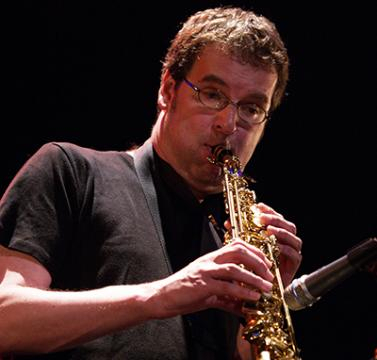 Woodwind & Keys: Theo joined Soft Machine (Legacy) in 2006 taking over from the late Elton Dean. He plays tenor and soprano saxes as well as flutes and the Fender Rhodes electric piano. He has also performed and toured with Gong, Robert Fripp, David Gilmour and David Sylvian.